For those who are looking to enhance their smile, Gavrila Dental is happy to offer teeth whitening in Chino. The teeth whitening services at our Chino office are designed to remove discoloring from years of stains that have built up on your teeth. Our take-home and chair-side teeth whitening treatments can give you back the fresh, white smile that you’ve been missing. We provide several options for teeth whitening and will make recommendations on a case by case basis. The steps to achieving a beautiful smile vary from patient to patient. 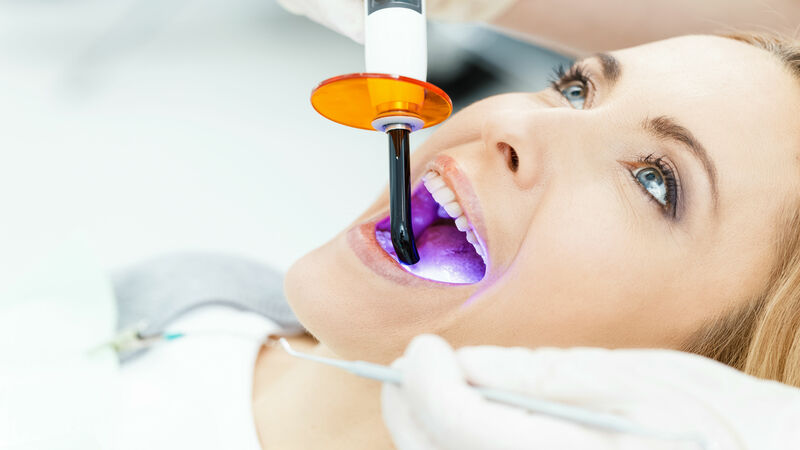 While some individuals may require a series of cosmetic treatments, others may simply be looking for a brighter smile. Tooth whitening (or bleaching) by our Chino cosmetic dentists is a simple, non-invasive dental treatment used to change the color of natural tooth enamel and is an ideal way to enhance the beauty of your smile. Tooth whitening is not permanent. We recommend patients return to our Chino dental office for touch-ups every other dental cleaning and more often if you smoke, drink coffee, tea, or wine. Achieve a brighter, more beautiful smile today! Contact the Chino cosmetic dentists at Gavrila Dental today to schedule your next appointment and ask if teeth whitening is right for your smile.